WELCOME TO THE MARCH ISSUE .OUR SPRING CELEBRATION IS HERE. In preparation for the March Issue we searched high and low for the most beautiful statement bag . Our choice for our favorite bag for spring is LOEWE’S PUZZLE FRINGE BAG. It boasts a beautiful color and structure and it makes a statement. We photographed it on @nicolerfrison wearing Oscar De La Renta and Alexander McQueen. Courtesy of Saks Fifth Avenue, of course. 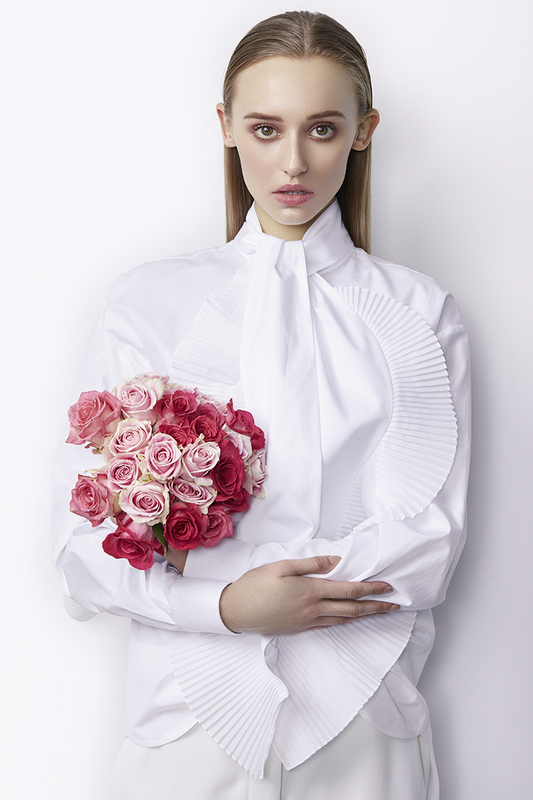 This Portfolio photographed by Emil Sinanagic, Makeup by Laura Weathersby @laursbymakeup101 for Laursbymakeup101.com, Hair by Rachel Brooker @ray9118 for @davinesnorthamerica. Fashion Editor, Patric Chauvez.